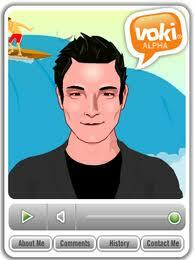 Voki enables users to express themselves on the web in their own voice using a talking character. You can customize your Voki to look like you or take on the identity of lots of other types of characters… animals, monsters, anime etc. Your Voki can speak with your own voice which is added by microphone, upload, or phone. Use Smore to design interesting posters. 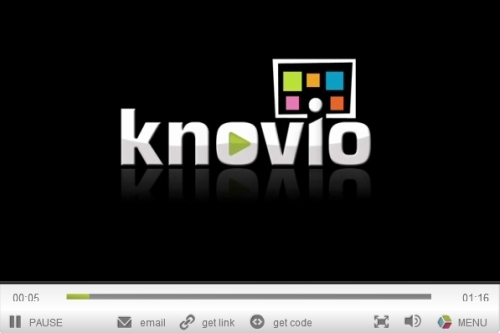 Knovio: an easy-to-use tool to create interactive online video presentations using a webcam and PowerPoint slides. Present.Me is a really easy way to record and share your presentations using your webcam.